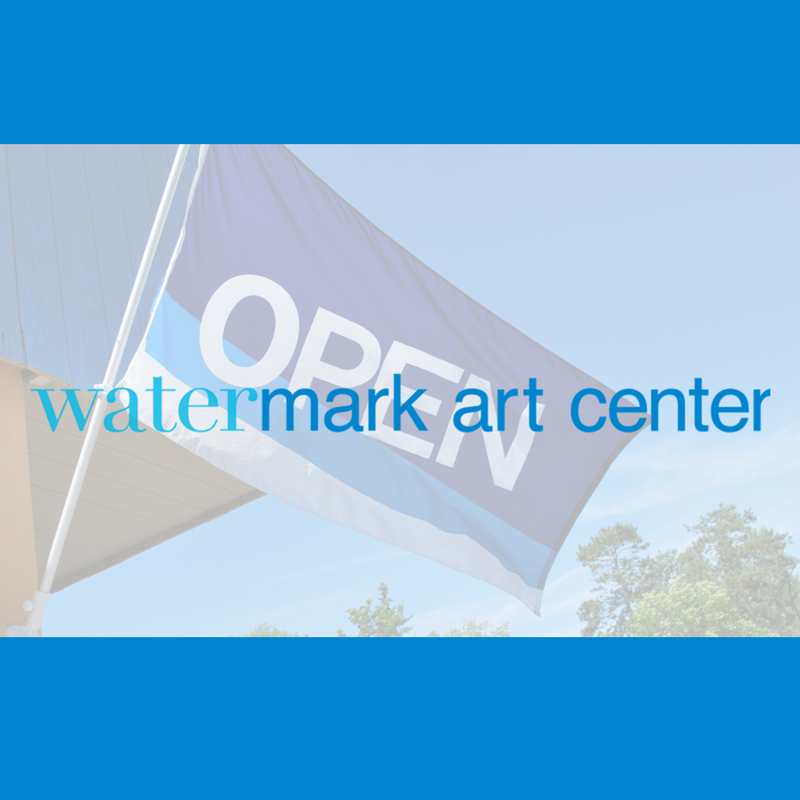 Watermark Art Center, located in Bemidji, MN, is a nonprofit organization that is renovating a 10,000-square foot building which will soon house all the Center’s operations, including galleries, education suite, programming, and administration. Renovation of the building has already begun and is anticipated to be complete late 2017. Watermark has already raised approximately $2 million of the $3 million in capital needed for renovation of the property. Financing is in place to bridge the $1 million gap until the balance of charitable contributions has been raised. I was thrilled to come on board with the organization, to help them with grant development for this great capital project. Four grants have been secured thus far, with several other applications in the works. For more information on Watermark, visit their website. I have applied for two major grants with Michelle and it has been a pleasure! She does the hard work, leaving clients free to participate at their comfort level during the process. She is patient, perceptive, and quick to learn the unique aspects of an organization. I’ve found working with her on narratives to be very easy and productive.